Javed Iqbal is not only one of the world’s most prolific serial killers, but there is no one on record who has claimed as many victims in as short a time. Working with three juvenile accomplices, Iqbal claimed a staggering 100 victims in just 5 months. According to Iqbal’s later confession, his murder spree was triggered after he was severely beaten by two boys, putting him in a coma. The medical bills resulting from his injuries destroyed the previously wealthy Iqbal financially. To add insult to injury, the police declined to press charges against the boys, instead arresting Iqbal for sexual assault. Enraged, Iqbal swore vengeance. Over the months that followed, he lured a succession of children to his apartment, all of them young boys living on the streets. Once there, the children would be raped, strangled and dismembered, their remains dissolved in acid. Iqbal’s intention was always to murder 100 children. Once he reached that number, he sent a letter to a local newspaper confessing his crimes. He then disappeared but later handed himself over. 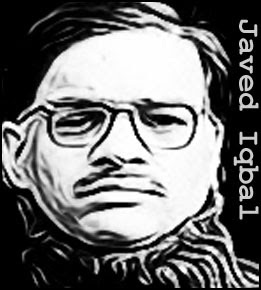 Iqbal was sentenced to be tortured to death but opted to take the easy way out, hanging himself in his cell. 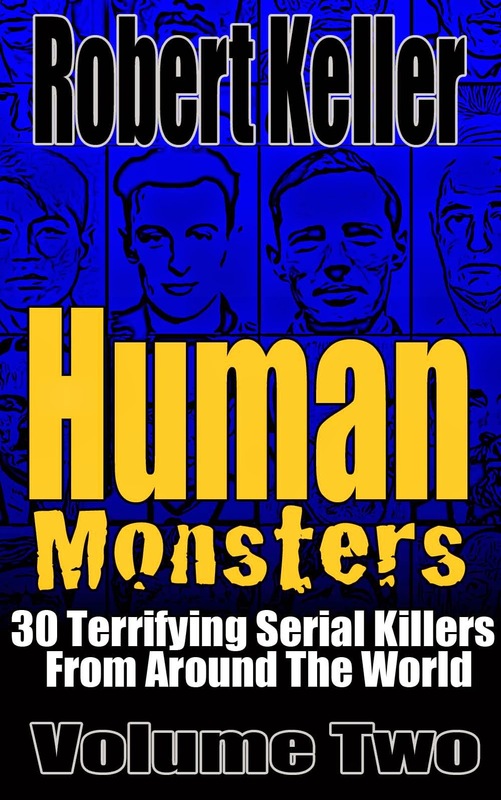 Read the harrowing story of Javed Iqbal, plus 29 more serial killer cases from around the world in Human Monsters Volume 2. Available now on Amazon.